Editorials Are Future Smartphones Truly Bezel-less? Are Future Smartphones Truly Bezel-less? The smartphones we are using now are getting slimmer, thinner and yet more powerful. The form factor of the new smartphones has experienced revolutionary changes in every aspect, which also led to tremendous changes in the smartphone’s design factor. From a physical buttons phone to a touchscreen one, everything evolved in a matter of 10 years. However, the touchscreen phones were not the end of the smartphone evolution. We’ve already started hearing about the flexible display phones, holographic displays, and much more futuristic stuff. Among these concepts, one of them got real and it was bezel-less smartphones. 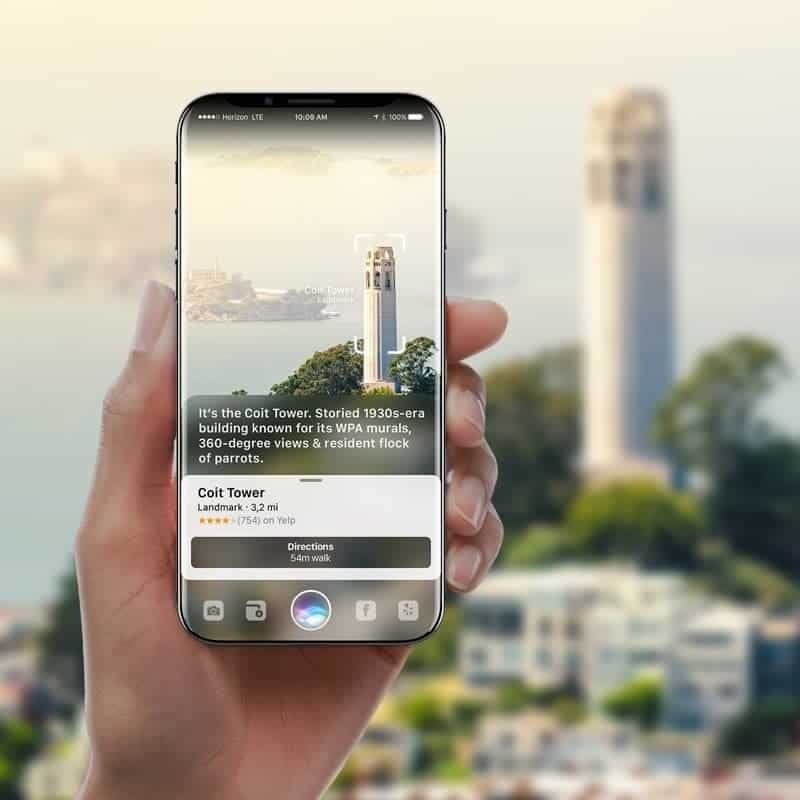 It has been hypothesized when the first touchscreen phone was launched, and from then the bezels on the phone were started getting thinner & thinner, and now we’re able to witness the infinity displays from brands like Samsung, Vivo, Oppo, etc. So, how it all started? Which was the first phone to have the bezel-less display? To find out, let’s head back to the history – I mean to 2014. As already said, these bezel-less smartphones were just a theory until this impossible was made possible by Sharp Electronics Corp. The Japanese Electronics giant launched Aquos Crystal, one of the world’s first bezel-less or edgeless display smartphone in August 2014. 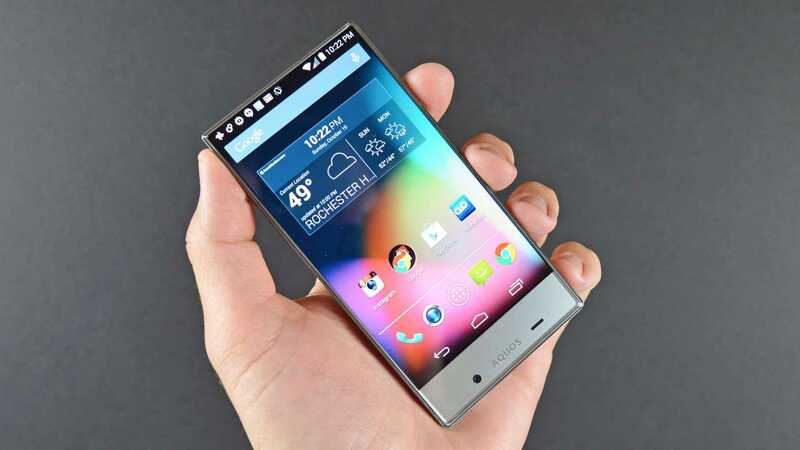 Sharp Aquos Crystal has a whopping 78.5% screen-to-body ratio which was quite a feat in 2014. If you remember, it was the time when iPhone 6 launched with a complete design makeover, but it is not as innovative as Sharp Aquos Crystal. Unfortunately, the phone didn’t receive well on the market as of low specifications. Just like the poor reception in the market, none of the brands showed interest in making a near bezel-less smartphone. The following year, the company launched a successor – Sharp Aquos Crystal 2 with better specifications and almost same screen-to-body ratio, but it got almost the same reception as the first one. As the years passed, every major brand started reducing the side bezels making the phone edge-less. It was first perceived by South Korean Electronics giant Samsung, which introduced the edge screen to the market in the same year when Sharp introduced Aquos Crystal. 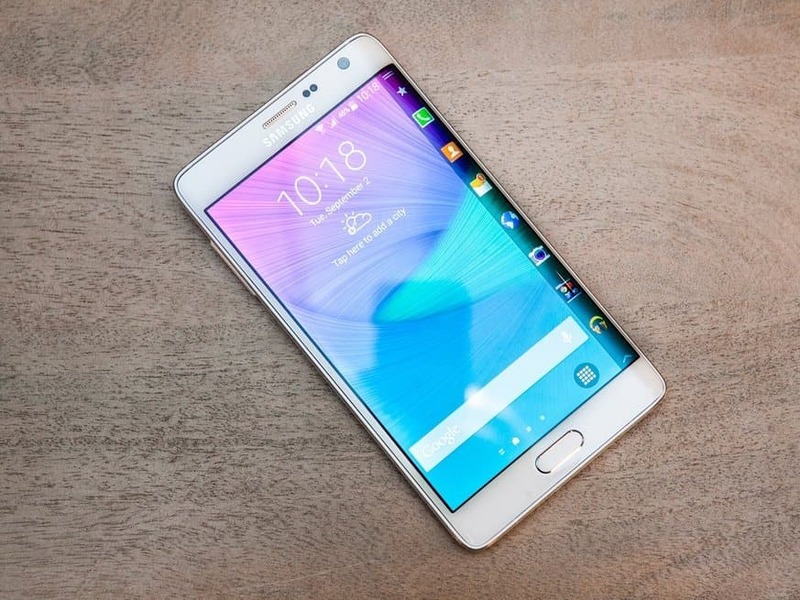 The Samsung Galaxy Note Edge was launched in September 2014 which has a screen-to-body ratio of 77.2%. Unlike Sharp Aquos Crystal, Samsung Galaxy Note Edge was bent [curved] at one end which means there were no bezels at one end. That one edge has many features like showing notifications, updates, an always-on display showing time, date, etc. Also, the phone has won many awards in the design category and stood as one among the top 5 best smartphones in 2014. 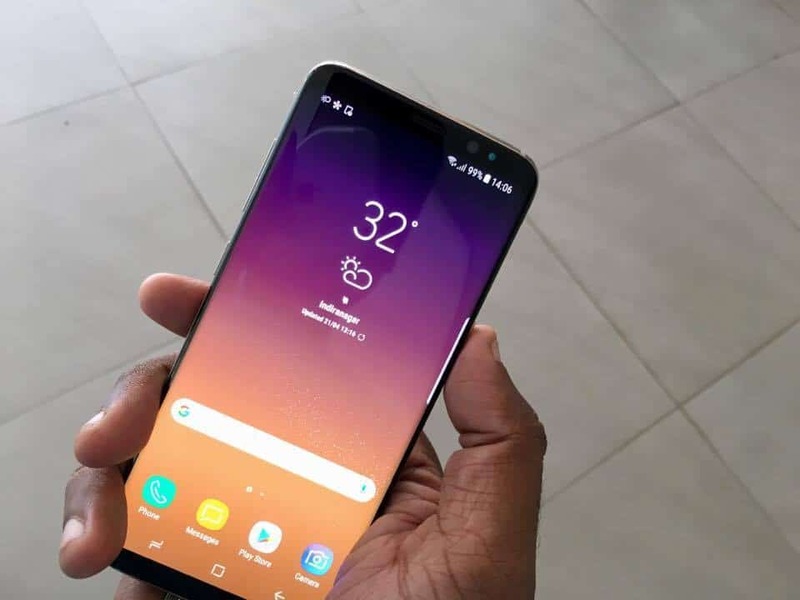 It was just beginning in making the phone bezel-free, and in the following years, Samsung launched Galaxy s6 Edge & Edge + which were double-edged phones. 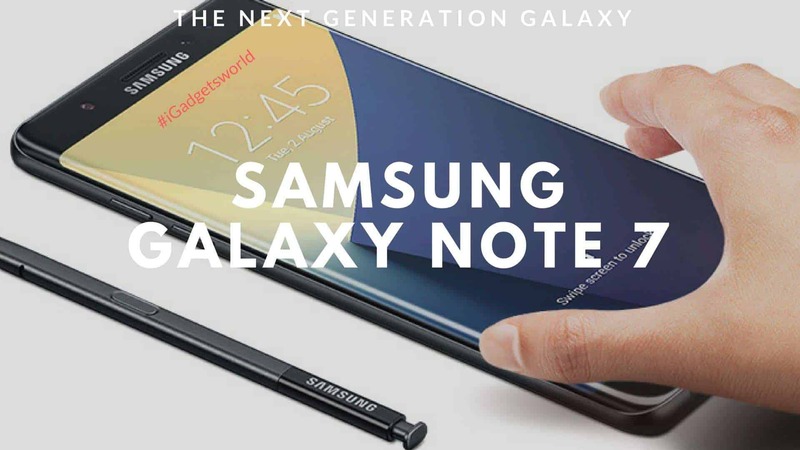 This showed that in the coming years, the company would be introducing more edgeless phones in both Galaxy S & Note series. Well, it proved to be right, as the Galaxy S7 Edge & Note 7 has double edges like in S6 Edge and has better specifications. I know Galaxy Note 7 was a disaster, but it’s one hell of a phone and would have burned the entire competition if there was no exploding battery issue. Anyhow, moving on to the bezel-less smartphones history, the curved displays were, in fact, an advantage, but they were no near to be called as entire bezel-less smartphones as the top & bottom bezels were intact on these phones. 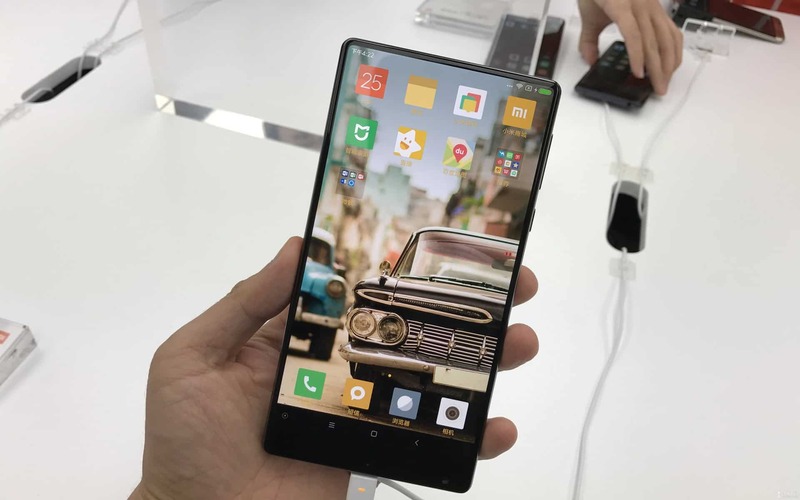 The bezel-less trend started by Sharp was again in the discussion last year when Xiaomi, the Chinese copycat came out with an innovative smartphone – Mi Mix which is dubbed as the near bezel-less smartphone. To be honest, this is the first product from Xiaomi I liked very much. The innovation they showed in this phone is redefining the company’s name from a copycat to an innovative firm. The Mi Mix has a whopping 91.3% screen-to-body ratio which no other phone has! Not just the bezel-less, the company showed how they used the piezoelectric concept in mimicking the earpiece. This phone made the forgotten bezel-less smartphone trend back to life, and with just one launch every other company started focusing on making bezel-less smartphones. Xiaomi is already planning to launch the successor to Mi Mix, but the major brands already came out with their weapons [phones] at this year MWC. LG & Samsung both showcased their new iterations, and they’re one hell of a big deal. LG & Samsung are known for thinking out of the box, and the new smartphones were the proof that they’re the first to try every new concept. Both LG G6 and Samsung Galaxy S8 are very near bezel-less smartphones and have a screen-to-body ratio of 78.6 & 83.6% respectively. Most of the reviews on these duos are all positive, but there are some tests to be done to see if both smartphones can withstand the fall which is disproved in the case of Xiaomi Mix. Wait a minute! Will the same trend continue in the future? It seems yes! The upcoming smartphones are all going to be bezel-less as just a few days back, Andy Rubin, the inventor of Android, teased a new smartphone which is pretty dope. You can see the same in his tweet. The above specifications can be found in the flagships as well as mid-end smartphones. These are actually the missing features in the recently launched bezel-less smartphones, and I guess, the upcoming smartphones will be upgraded to all the essential features, and one day we’ll be able to use just the display screen like in Westworld Tv-series. This year marked a new era in the bezel-less smartphones. 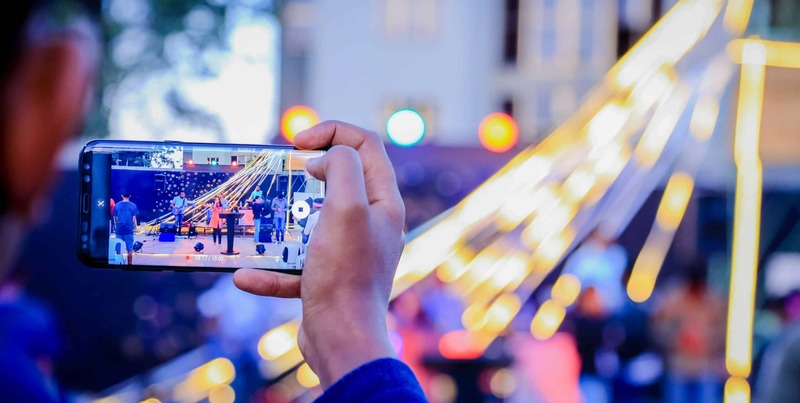 Vivo, the brand known for producing selfie-centric smartphones has showcased a concept phone – Vivo Apex which started the irk in the smartphone industry again. Almost all brands’ flagships have very thin narrow bezel-less and introduced a special thing called ‘NOTCH‘ to give a full view display. The main reason for introducing the notch is to keep the front-cam, speaker and some sensors. You might hate the notch smartphones, but it will stay for another year. Even the recently launched Google Pixel 3, and iPhone XS Max have got the big notches. There’s a big news in the smartphone market that Samsung has finally able to crack the code, and might introduce a complete bezel-less smartphone next year. This rumored smartphone has a front camera and all the sensors within the display. Well, it sounds fishy, but again, Samsung has been investing a lot in the R&D, so I’m hoping the news to be true. Anyway, we’re just a few months away to see if Samsung can finally do it or not. Previous articleOppo & Vivo – How Long They’ll be at Top Position in Indian Smartphone Market?